Flickr is finally bringing back its paid Pro tier after two-year hiatus, and this time it’s enticing users with improved analytics, discounts on Adobe products and a few other perks for serious photographers. 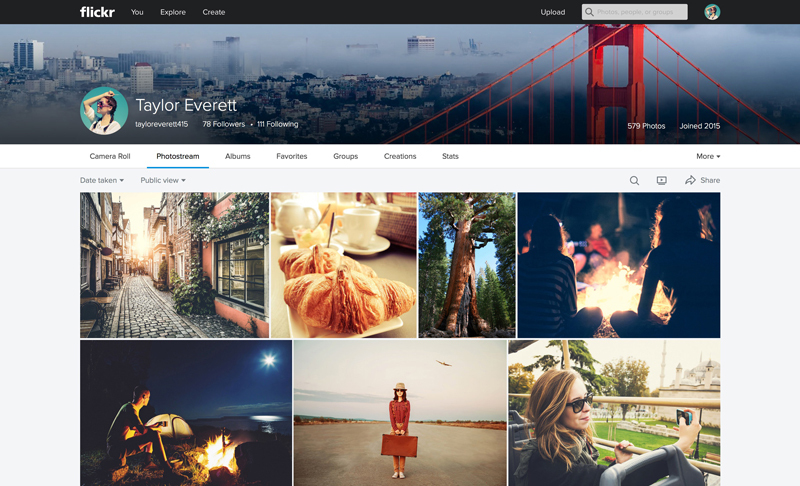 Back in May of 2013, Flickr went through a complete overhaul. In addition to aesthetic changes, it upgraded storage on free accounts to 1 terabyte, essentially negating the previous need for a paid tier. It did offer an ad-free option for $49.99 a year or $5.99 a month, which only removed ads. Flickr Pro keeps the service ad-free, but adds a few new features as well. Probably most useful to full-time photographers, a new analytics dashboard makes it easier to view performance data on your photos, including which ones are more popular and impactful. They’ll also likely appreciate the 20% discount on the the yearly Adobe Creative Cloud Phototography plan. Pro members also get free shipping on Flickr store items within the US (or 50% off internationally), so the subscription could very well pay for itself depending on how often you use those services. Subscribers still won’t see ads anywhere on the site, and if you’re an old-school Flickr user, you might appreciate the little Pro badge you’ll now see on your account. Besides providing professional photographers with a few new features, it’s likely Flickr just wanted to give users more of reasons to pay at all – 1 TB of storage is more than enough for most users, and Flickr’s ads weren’t so intrusive that many users would be compelled to pay to get rid of them. The new features may make a few more users want to pay, and it’s an especially sweet deal if you already subscribed to the ad-free option; you’ll be getting more bang for your buck.